It’s summer in the UK and whilst we may still be waiting for it to fully emerge, the general temperature is warmer and the nights are lighter. 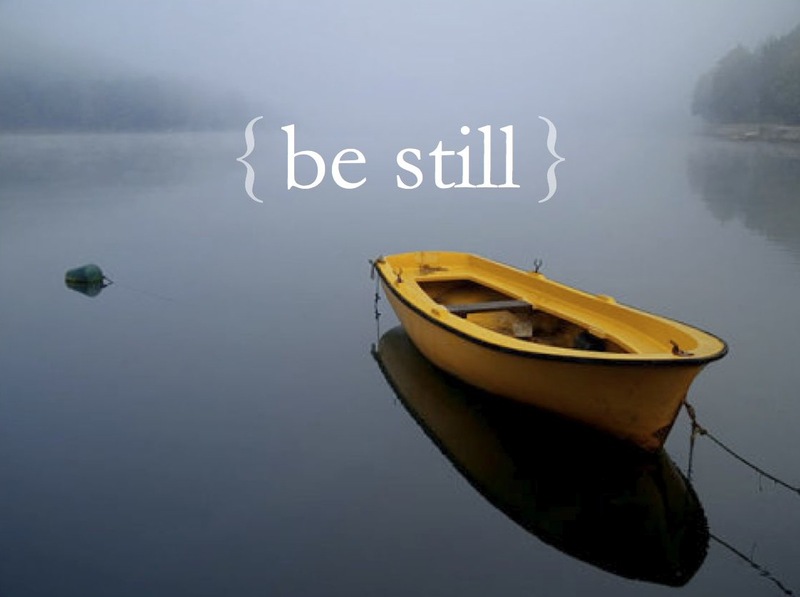 Hence, the theme for this month is, be still. Now I know that it isn’t overwhelmingly hot here in the UK and it never will be, the lift in temperature causes a raise in pitta … no, no, no, not pitta as in pitta bread; rather pitta as in ayurveda. Ayurveda considers the three main constitutions types, i.e. vata, pitta and kapha. In a nutshell we all have a certain constitution type and with living our daily lives, our constitution can be knocked off kilter. Changes in temperature is one thing that can affect our constitution and depending on our type, the increase in heat can affect some of us more than others. I don’t know about you but heat can wind me up, especially when I’m expected to be still, and that’s interesting as I’m originally from Malaysia where it’s very hot. Due to my constitution type, I’m sensitive to temperature changes and whilst I like being warm, too warm and I get irritable. This is an issue at the moment as I feel I’m experiencing hot flushes at night! Lay and be still???? More like, kick the duvet off, keep turning the pillow over for a cool side and toss around to cool off! (If anyone’s got any tips, let me know) Even sitting in a bath for too long winds me up and I have to get out, and saunas are not an enjoyable space for me! So you can see, I need to learn to be still, in the heat. Hence this month’s theme is rather selfish on my part, however, I’m sure you’ll agree that having gone through the theme’s for the past few months of “be strong”, “be brave”, “be open”, that being still will be nice theme to have. Your yoga practice this month can be rather simple, restorative even, with held poses and slow breaths in order to cool the body and calm a frenzied mind. Off the mat, I know for a fact that my mind leans towards being hyperactive. After a conference call with my business mentor yesterday afternoon, my mind was working over time and I tossed and turned in bed for a good few hours last night. In addition, I’ve been working intensely over the past few months whilst nursing a broken toe and so my energy levels are low. This in turn means that whenever I sit to meditate, I end up falling asleep. Whilst falling asleep means that my body needs it, it also tells me that perhaps I need to address a deeper need and that is to find space, be still and reflect on what I need to change in my life. How will you be still this month? When will you too realise that it’s not about being busy but being smart?